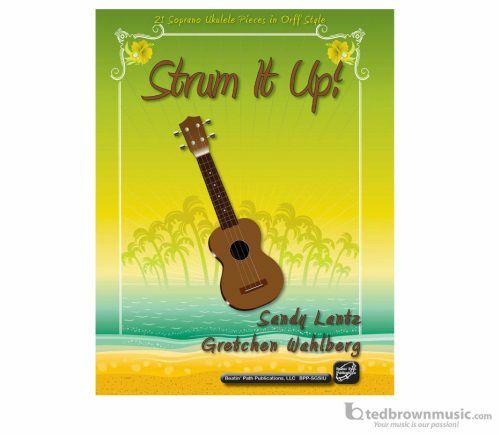 Add the ukulele to your elementary classroom! This collection if a perfect addition to your Orff music class. Each piece has a full orchestration and most have teaching suggestions for adding movement.